wed29may3:30 pm4:30 pmMākMō: Keva Planks3:30 pm - 4:30 pm Hermosa Beach LibraryAudience:ChildrenCategories:MākMō,S.T.E.M. wed29may5:00 pm6:00 pmMākMō: Keva Planks5:00 pm - 6:00 pm Hermosa Beach LibraryAudience:AdultsCategories:MākMō,S.T.E.M. Do you need help with online searches, creating an email account, downloading e-Books, audiobooks, music, magazines and movies? Bring your library card, computer or other devices. ESL Conversation Circle is an informal way to: practice speaking English, meet people and make new friends, share experiences. This FREE service is for anyone 18 and over. Have you walked into a library and wished you could check out more books than you could possibly carry? 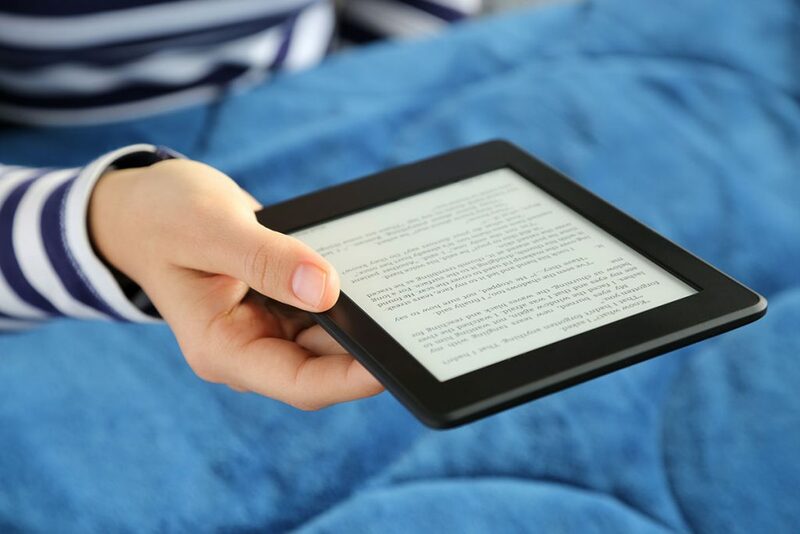 Check out a Kindle Paperwhite at participating libraries with a collection of titles that you are sure to enjoy. Each Kindle has been loaded with expert-selected books. is a volunteer-run organization that supports the library and library events - join today to get involved! 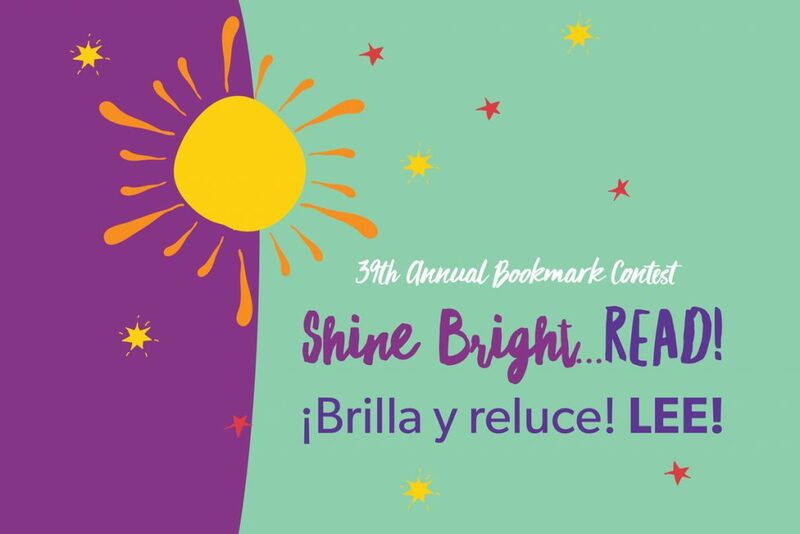 Winners of our 2018 Bookmark Contest have been selected, and their bookmarks will be available in libraries this spring! On April 30, we’re celebrating Día with events focused on children’s literacy for kids of all cultural and linguistic backgrounds. 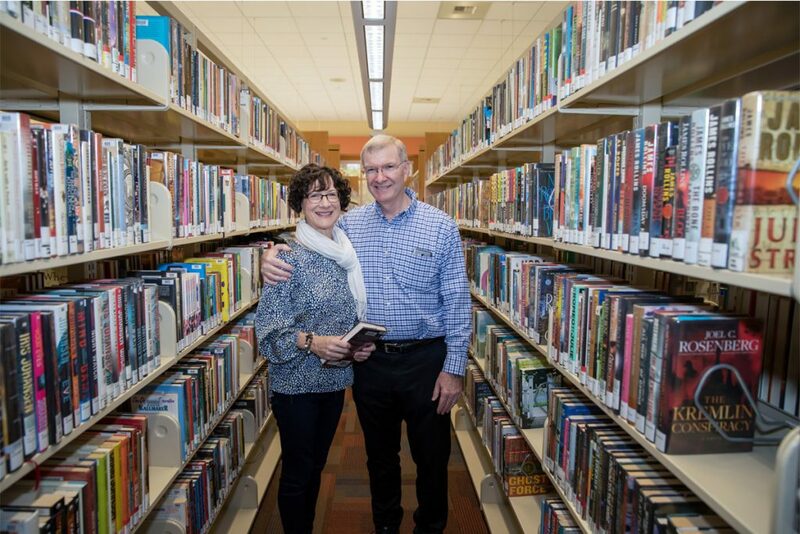 In honor of National Library Week (April 7 – 13), we’re featuring library supporters Dennis and Sharon Poteet. This Whittier couple is on a mission to visit all LA County Library locations! 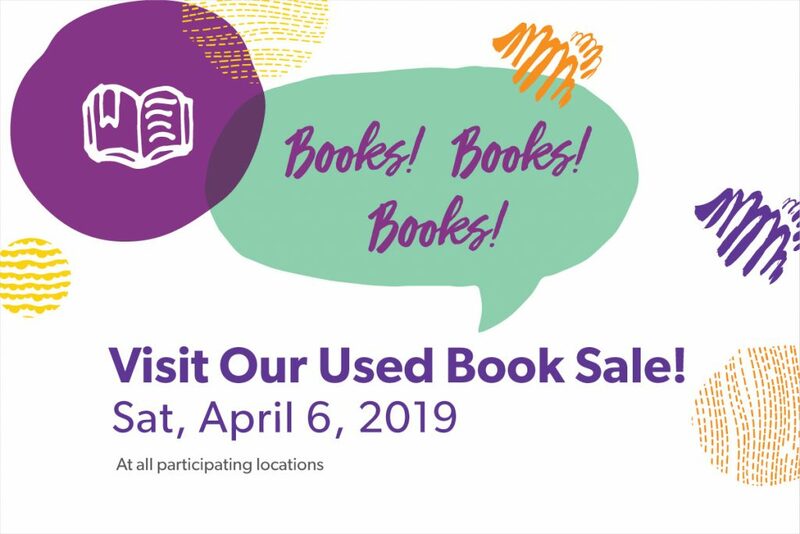 On April 6, stop by our systemwide used book sale, taking place at most library locations. Check with your library for details! With your LA County Library card, you can download or stream eBooks, eAudiobooks, magazines, music, and movies on your computer, tablet, or phone. It's free and you'll never have to worry about overdue fines! You'll need a library card in good standing and a PIN to access most downloadable & streaming content. You don’t need internet access - all the books are pre-loaded onto the Kindle so you are ready to read. Visit a participating library to check out or place a hold on a Kindle Paperwhite. Kindles are not sent to other libraries for pick up. Note: Selection of genres varies per library. Click on a library below to see the list of genres. Click on the library to view list of genres available. What is a Homework Center? With the support of grants and corporate/community funding, the Library has established 48 Homework Centers. These Centers provide enhanced resources, computer technology and homework helpers to support the educational needs of students in these communities. Which Libraries have this program? A bright, colorful and welcoming space for young children and their parents. Access to resources that emphasize emergent literacy, reading readiness and parent education. Developmentally appropriate programming, such as baby and toddler storytimes for younger children and their parents. Outreach to new and underserved populations. The Parent-Child Workshop is a five-week workshop featuring local professionals, such as nutritionists, speech and language therapists and child development experts, who serve as resources for parents. The first three years of a child's life lay the foundation for learning. Get the tools and resources you need to give your child the best possible start. Checkout or place a hold on a Citizenship-in-a-Bag toolkit. Great! Thank you for sharing your photos with Catalina PhotoShare, a community history project of LA County Library.  Your photos will be reviewed and if they meet the criteria, they will be added to the Catalina PhotoShare online collection. Laptops in this kiosk can be checked out by customers with a LA County Library card in good standing. The laptop is due back in the kiosk before the library closes on the same day it is checked out.  If you do not return the laptop to the kiosk on the same day you check it out, your library account will be charged the full replacement cost of the laptop. When you check out a laptop from this kiosk, you agree to use it within the library only. If you remove the laptop from the library, you may held criminally responsible for theft of the laptop and/or be charged the full replacement cost of the laptop. You are responsible for the laptop and you agree that you will reimburse the LA County Library for any damages if the laptop is damaged, lost or stolen while checked out to you. If you check out a laptop and it is damaged, you will give it to library staff immediately. You must save to a removable storage device (such as a USB drive) since your work will not be saved to the laptop beyond your current checkout. LA County Library will not be held responsible for any damage or loss of data or media due to any cause while you are using a laptop from this kiosk. The Consumer Health Information Program assists the public with medical research by providing information from reliable sources. Customers are invited to use the Norwalk Library collection which consists of books, magazines, videos, and online databases related to health topics. We also provide individualized research services. Please be aware, we do not provide medical advice, nor are the materials we provide a substitute for a professional medical opinion. 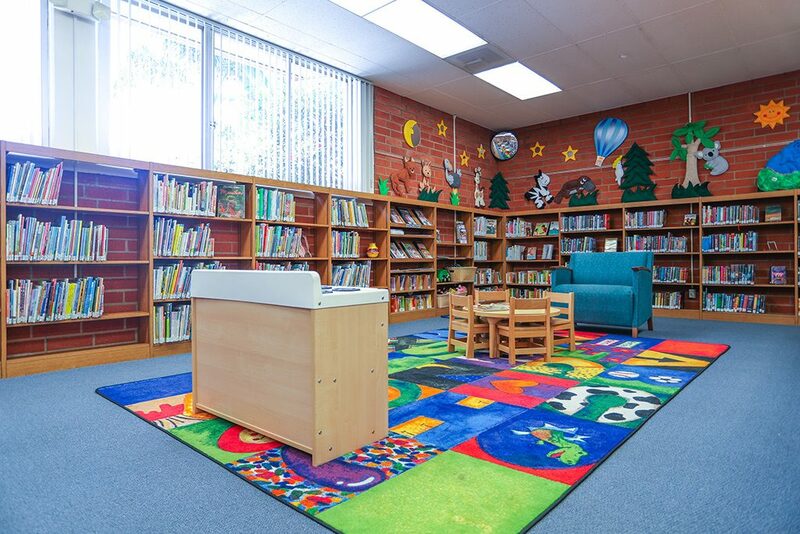 The Californiana Collection is in closed stacks at the Norwalk Library located at 12350 Imperial Hwy, Norwalk, CA 90650. The Californiana Collection consists of over 24,000 books and over 200 magazine and newspaper titles in paper and on microfilm as well as a collection of state documents including state and county budgets. The goal of this collection is to present a complete picture of the history, culture, environment and artistic expression of the people of California and to some extent, the western United States. All LA County Library locations will be closed on Sunday, April 21.